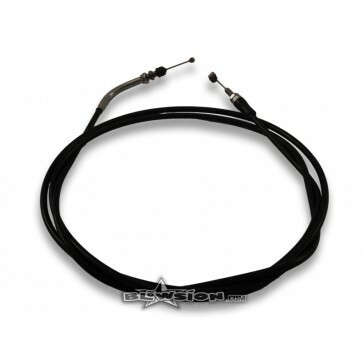 Genuine OEM Yamaha Throttle Cable for 95-Older Superjet, FX1 and WaveBlaster. 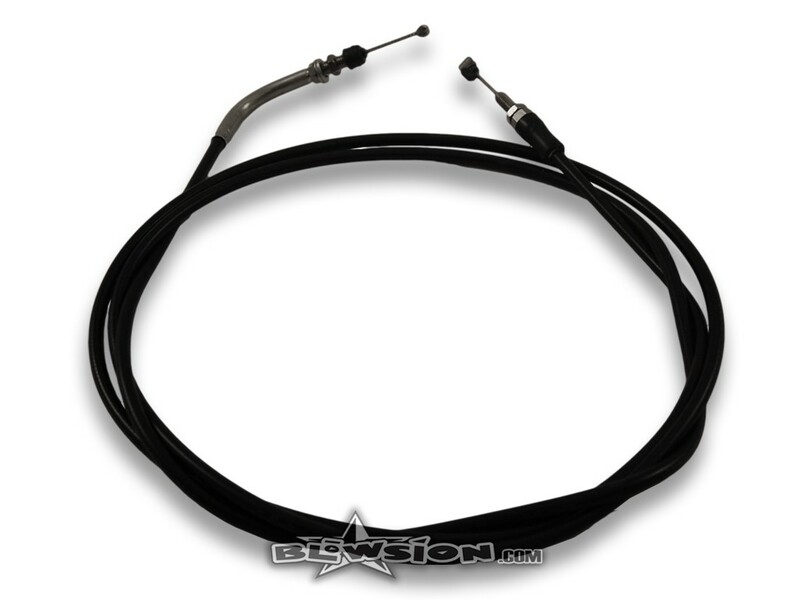 This is the longest OEM Yamaha throttle cable made and is often used for use with aftermarket hulls such as Rickter. 6mm Threaded Ends. Genuine OEM Yamaha Throttle Cable. This is the longest OEM yamaha throttle cable made and is often used for use with aftermarket hulls such as Rickter. 6mm Threaded Ends.